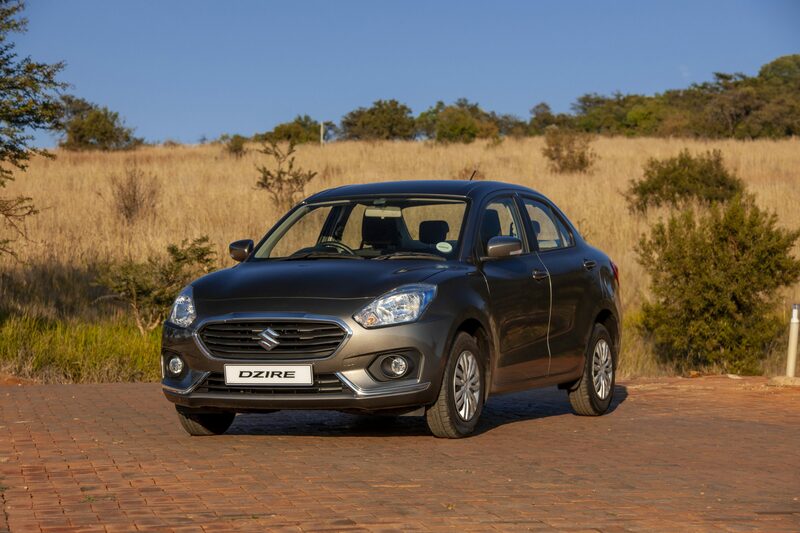 Suzuki Auto has introduced an all-new Suzuki Dzire as a stand-alone brand with new styling, a new platform and even more value than before. 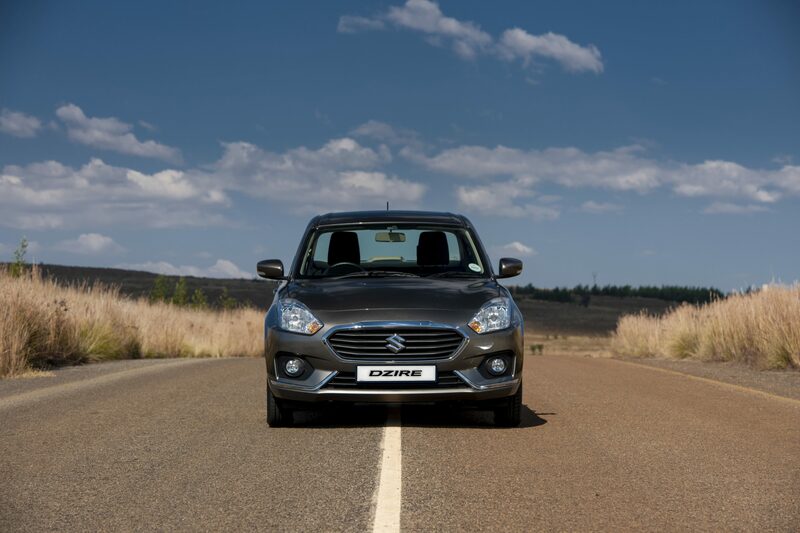 For the new Suzuki Dzire, chief engineer Masao Kobori has accentuated the Dzire’s most popular features, including its interior space and driving dynamics. 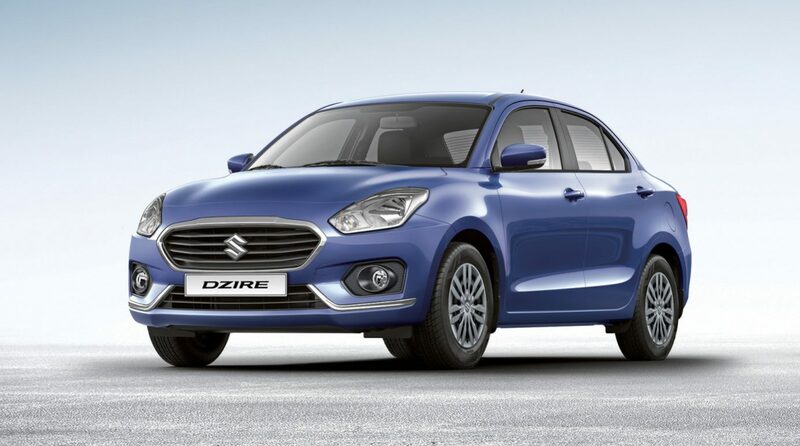 At the same time, Suzuki’s designers have created a style that is unique to the Dzire and focused on its sedan target market. 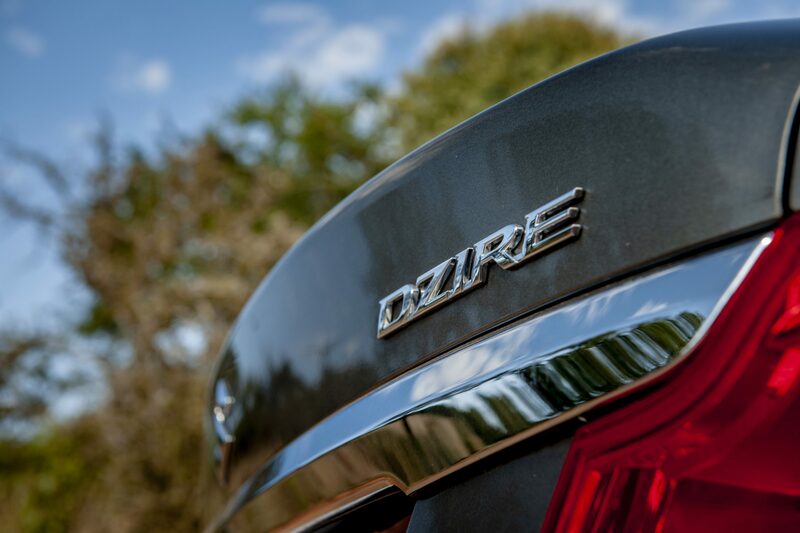 The design not only creates a distinctive character for the new Dzire but has been aerodynamically optimised for an improvement of 18% in drag coefficient over its predecessor. 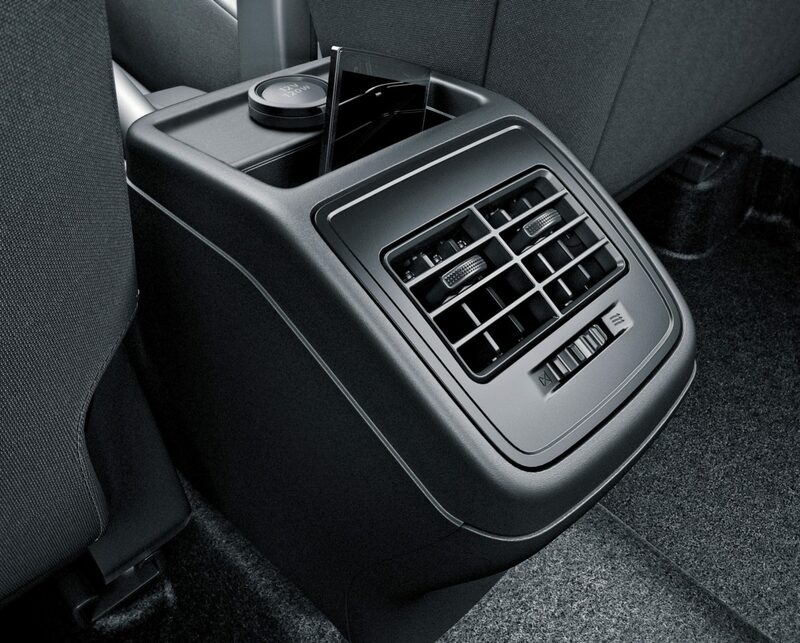 This helps to lower cabin noise at high speeds and improves overall fuel consumption. 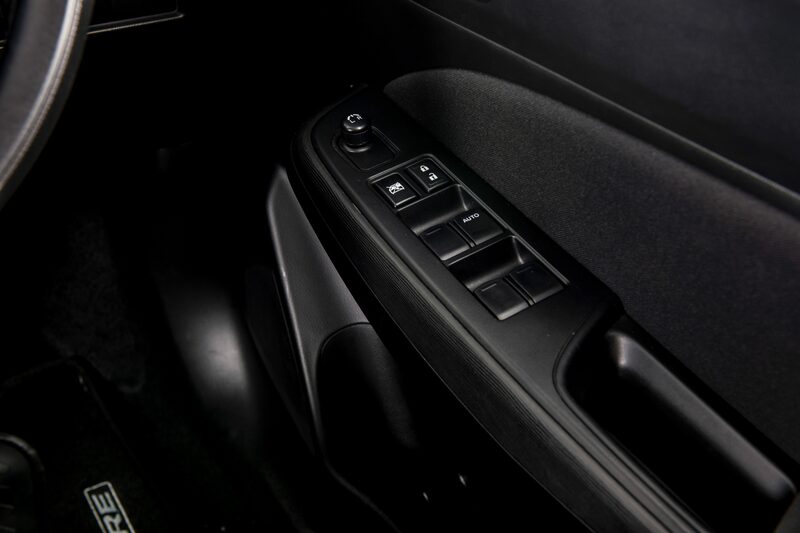 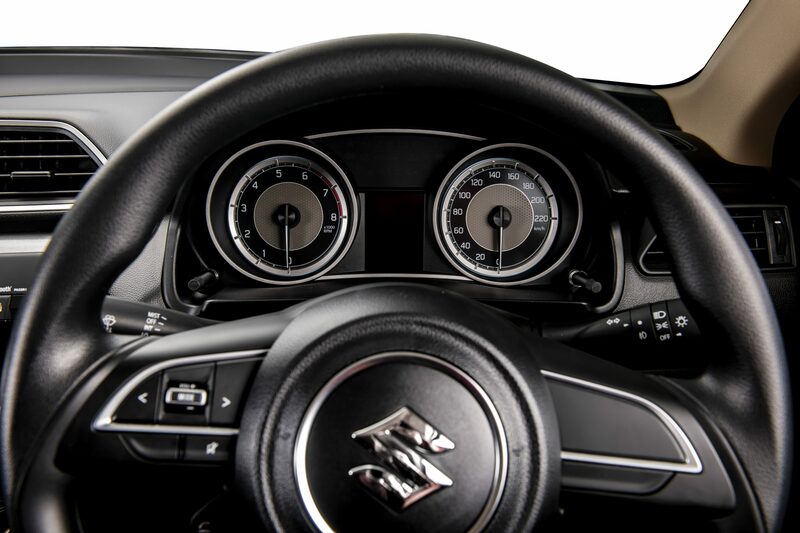 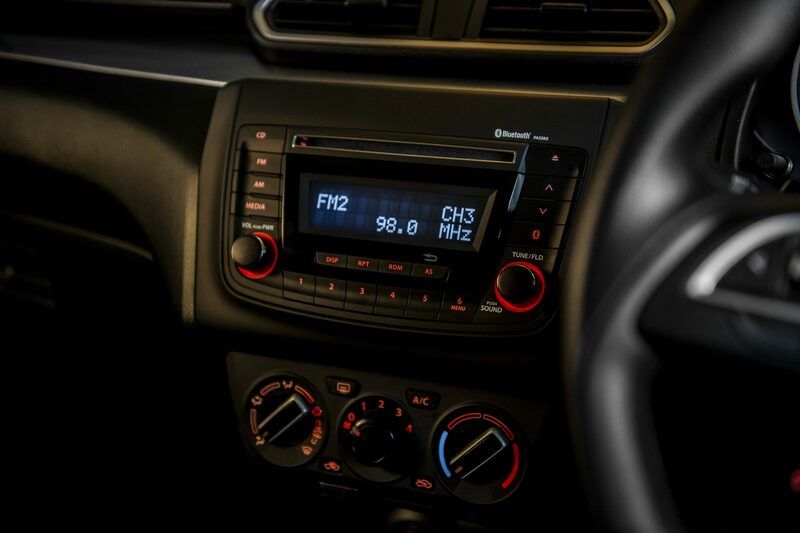 The GL-specification level adds rear air vents and an additional 12V socket, a Suzuki audio system with Bluetooth and USB connectivity, front fog lamps, colour-coded, electrically adjustable side mirrors and steering-mounted audio controls. 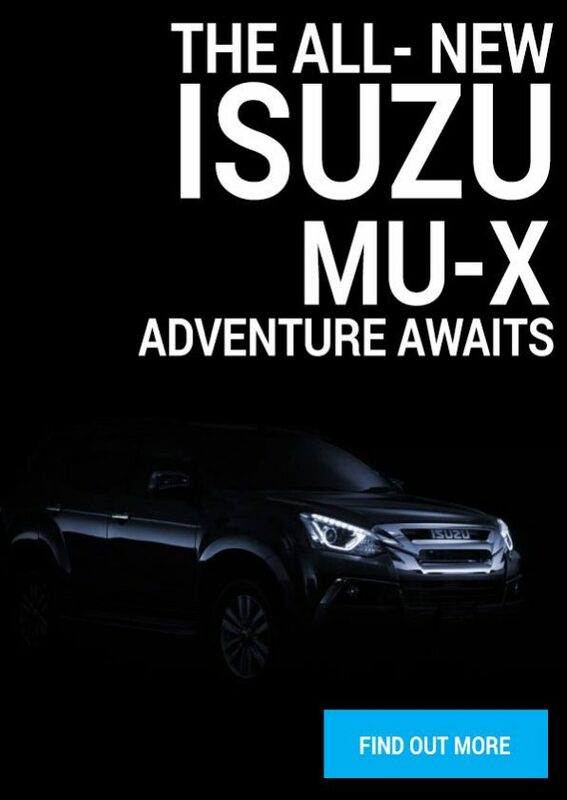 This specification level is also fitted with Suzuki’s high-grade upholstery with rear foldable armrest with integrated cup holders. 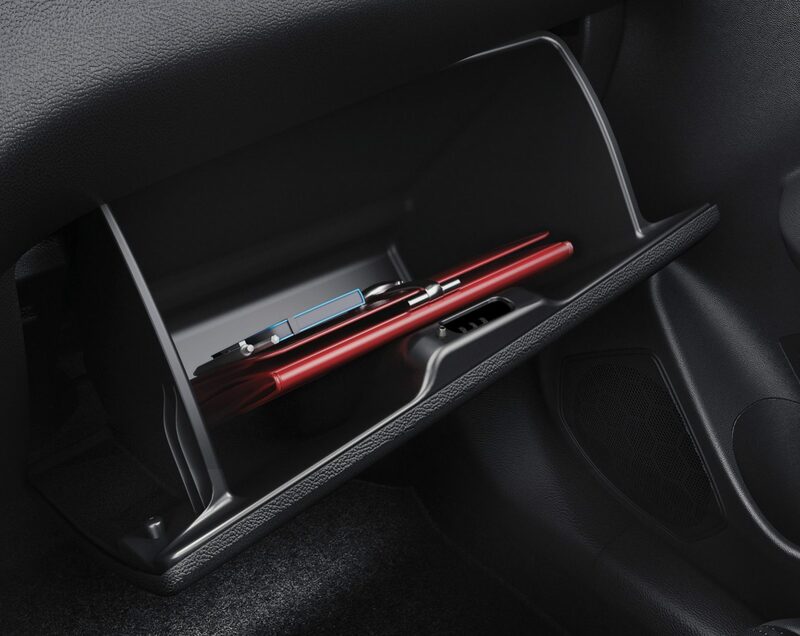 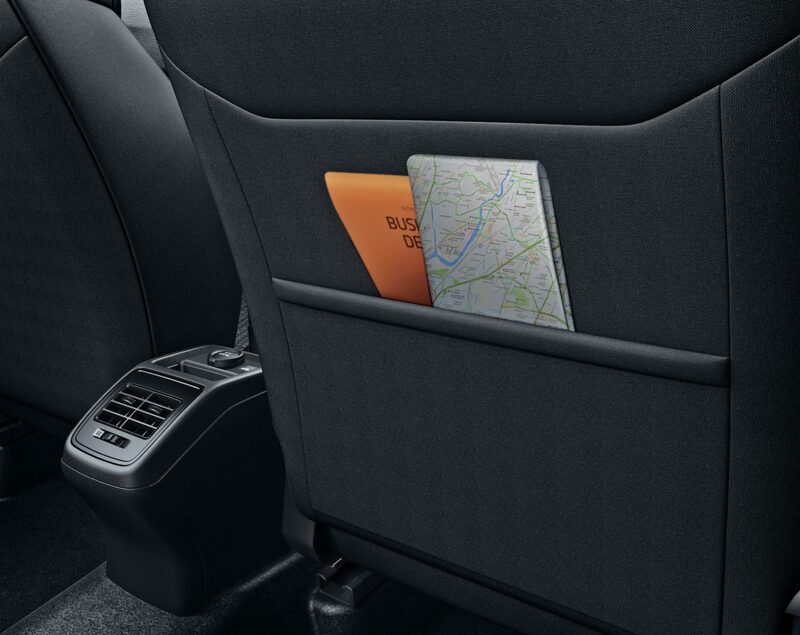 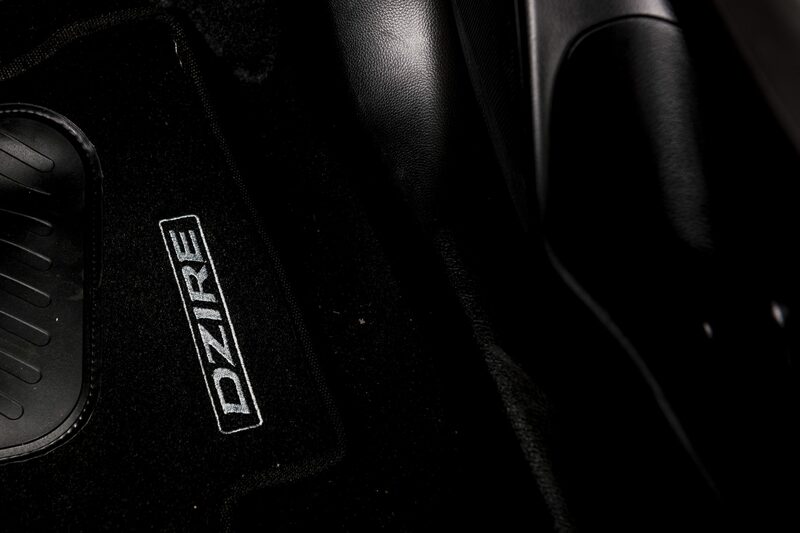 In the Dzire, the increase in space is focused on the rear passengers. 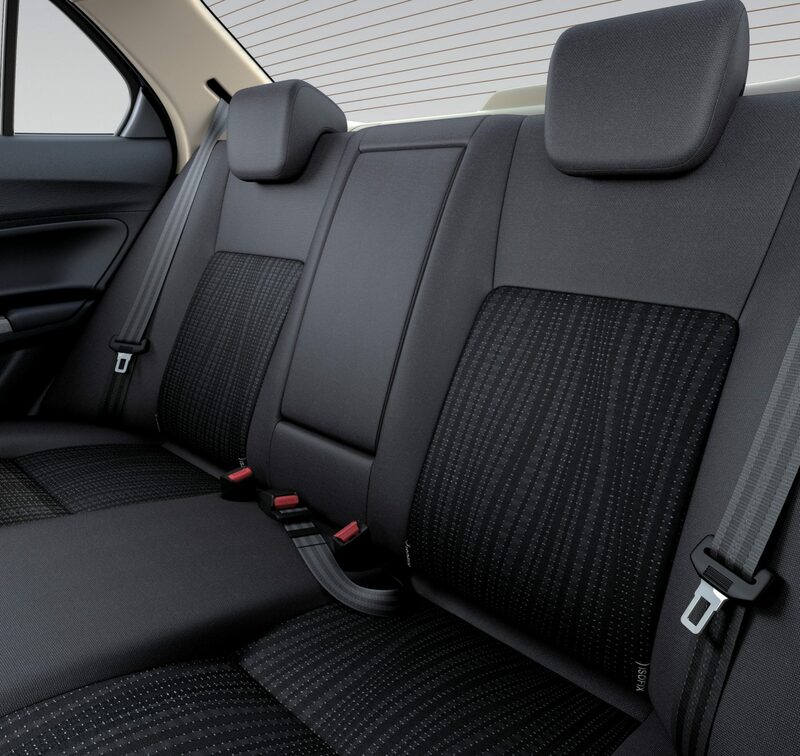 Suzuki has increased the space between the front and rear seats by a massive 55 mm and increased shoulder width for rear passengers by 15 mm. 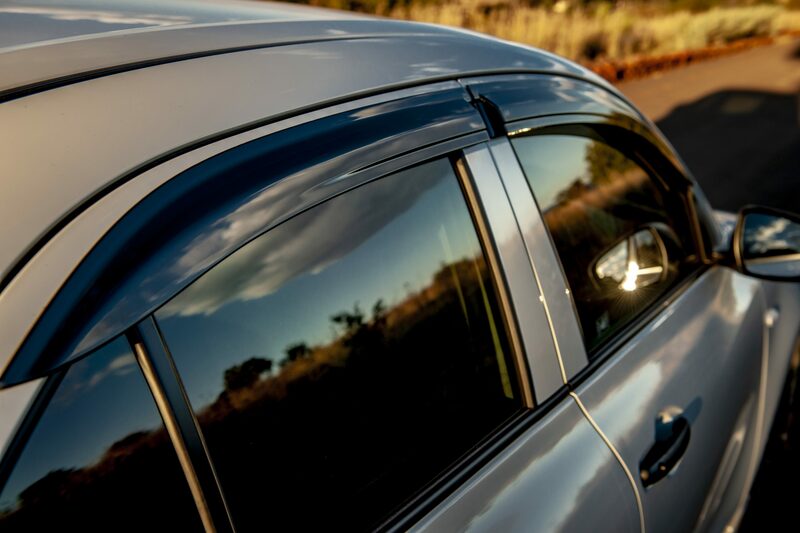 In the front, the occupants now have 10 mm of additional shoulder width. 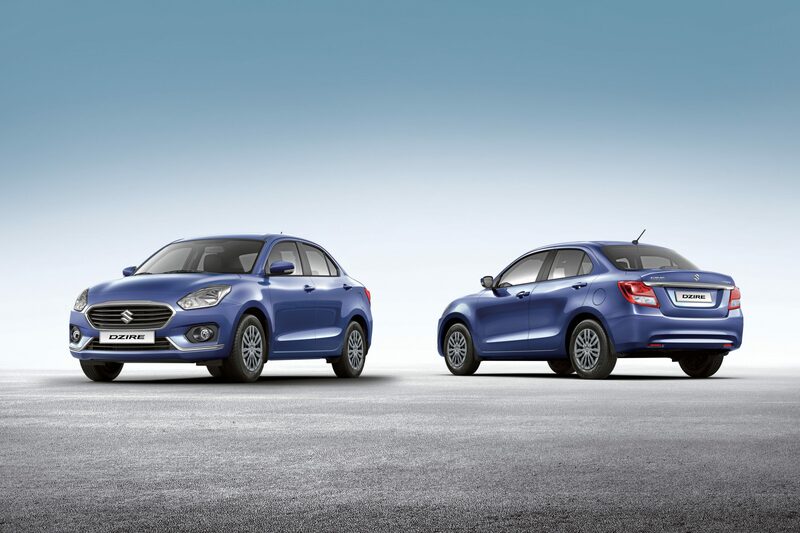 The new Dzire also offers significantly more boot space than its predecessor. 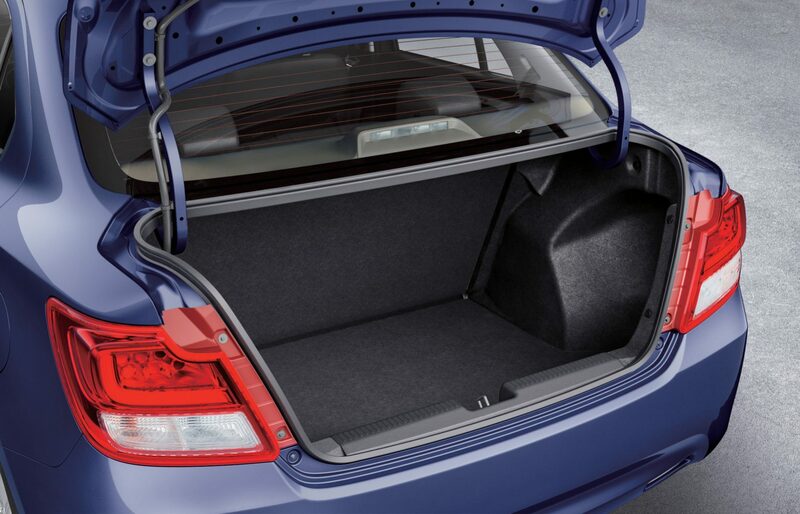 The sedan has 378 litres of boot space, which is 78 litres or 26% more than before. 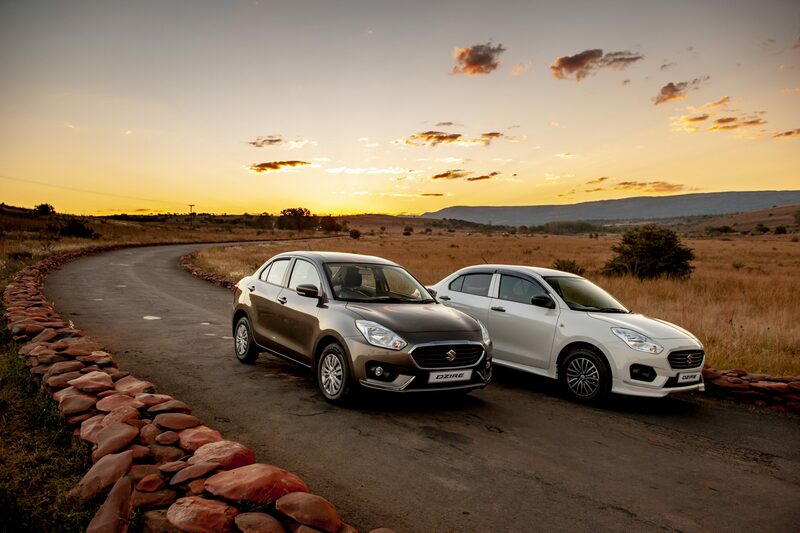 The Dzire is fitted with the same K12M engine that powers the all-new Swift. 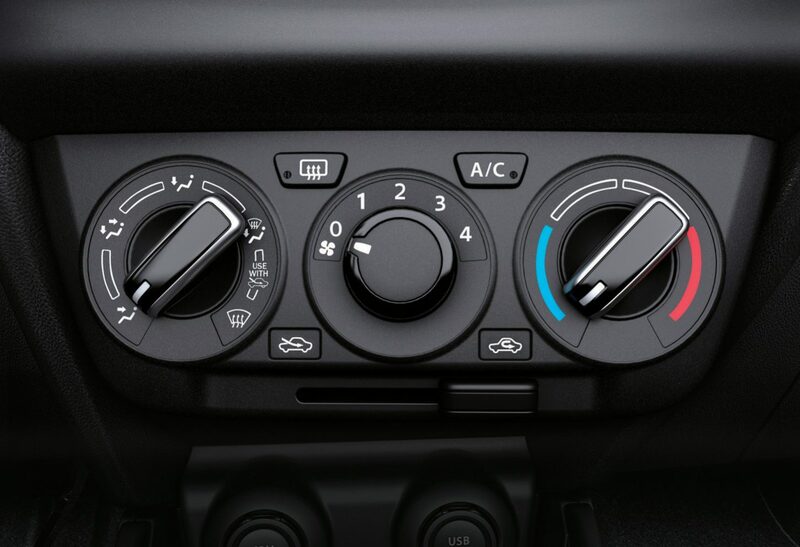 The engine is has a high compression ratio, which in turn offers improved fuel consumption and better thermal performance. 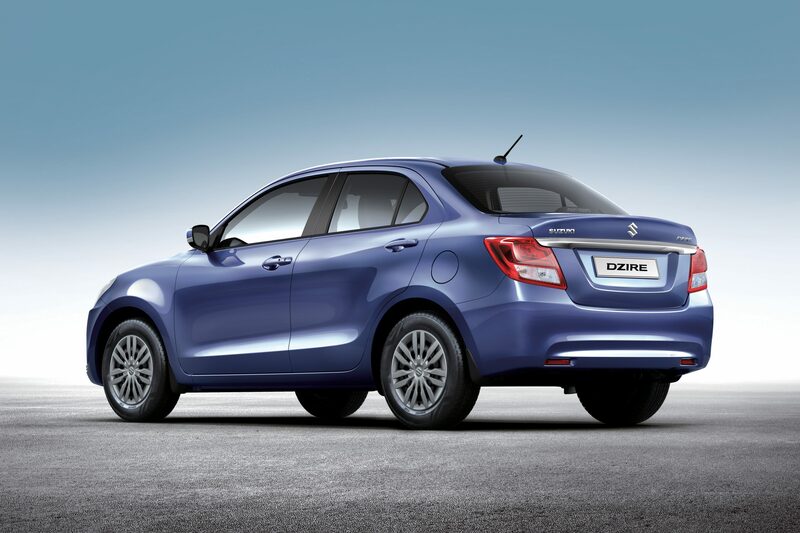 The Dzire, thanks to the new HEARTECT platform, weighs a massive 75 kg less than its predecessor at 890 kg. 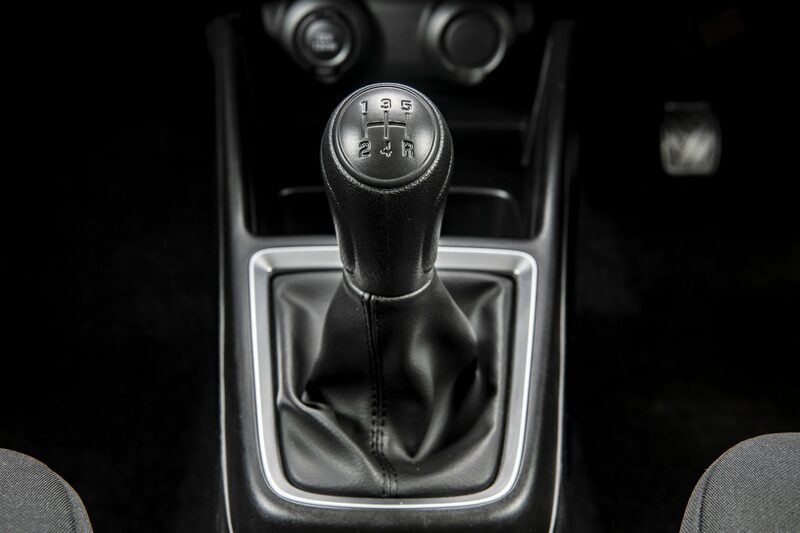 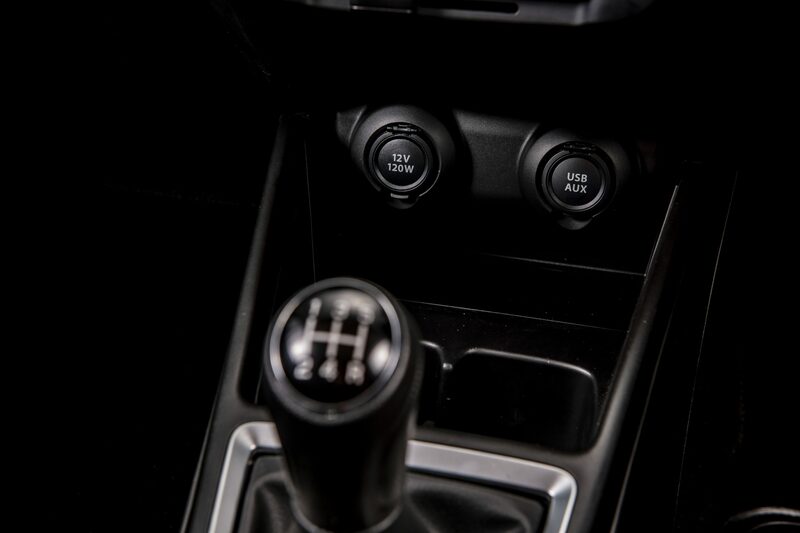 The lower weight benefits overall fuel consumption, which has been tested at 4.9 litres / 100 km for both the manual and automated manual models in a combined driving cycle. The Suzuki Dzire is available in three model derivatives and in seven colours, namely Oxford Blue Pearl Metallic, Sherwood Brown Pearl Metallic, Gallant Red Pearl Metallic, Arctic White Pearl, Silky Silver Metallic, Magma Grey Metallic and Midnight Black Metallic.